Very nice condition Enticer that my son outgrew. I am located in midwestern Minnesota. 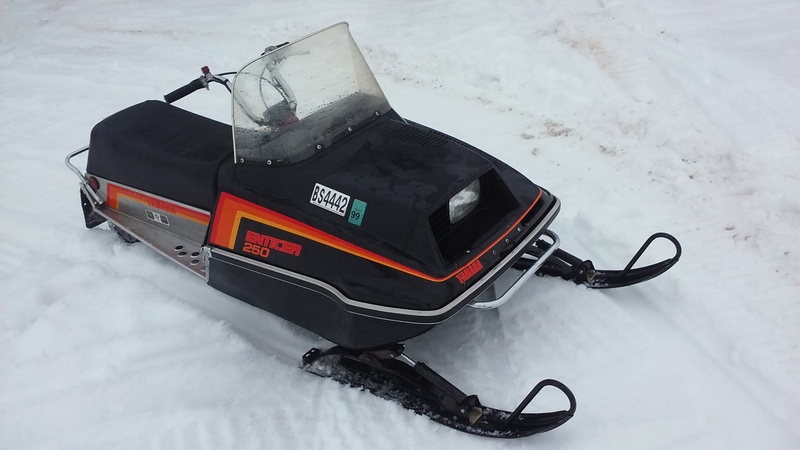 Great sled. I have a 1982 ET340 that is nice and runs great, although not as nice as yours. They really are a great beginner sled. Thanks. I have thought about keeping it for grand kids, but that is a decade away and I am not a collector. I hope to sell it to someone who has kids that will enjoy it.